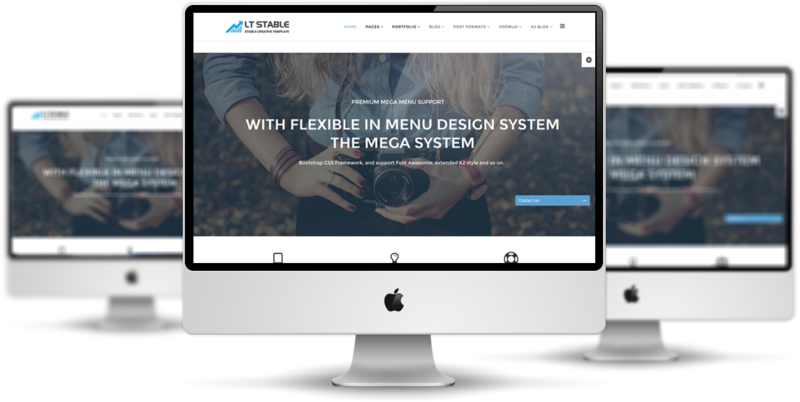 LT Stable is a modern premium Joomla template for creative business companies. 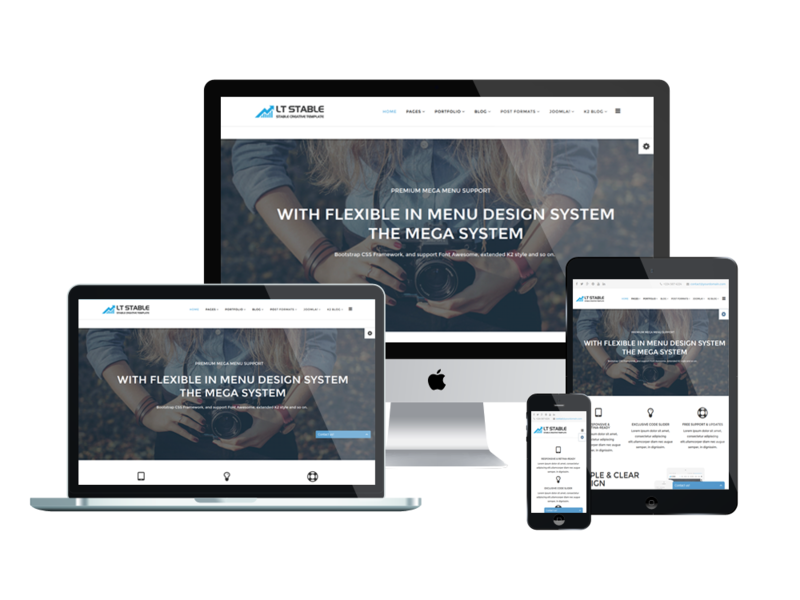 It provides you a stable template framework, powerful page builder, fully responsive layout and unlimited positions. Besides, this template is also customizable with 4 color styles and built on latest Bootstrap CSS Framework and supports Font Awesome, extended K2 style and more. 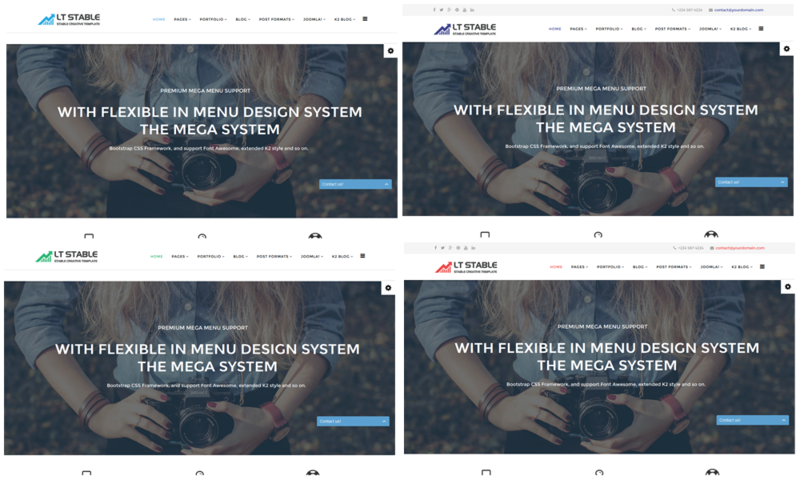 Notably, you can modify your site quickly by has drag-drop tools and color settings and give your site a new delightful look. 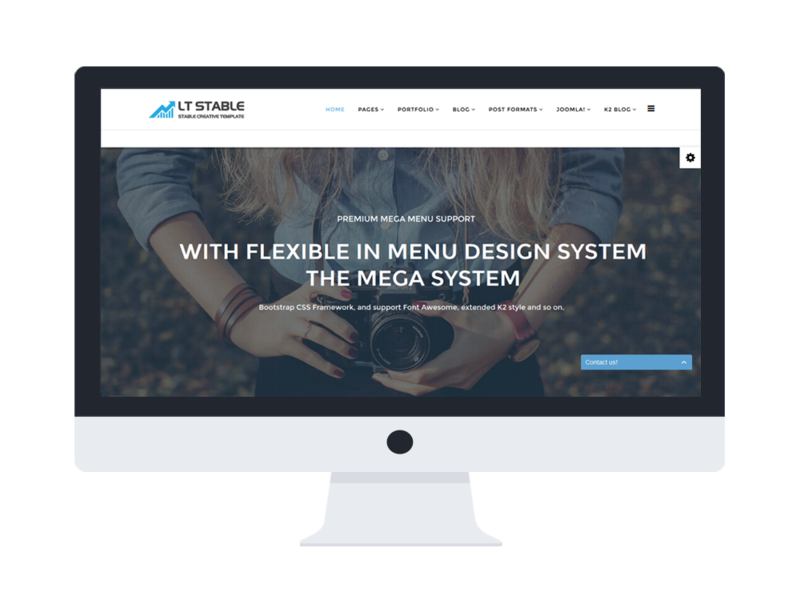 Let’s give your site a good starter with LT Stable now!